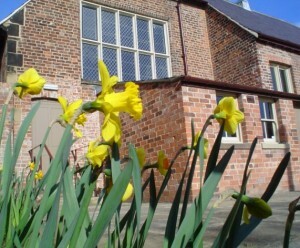 Would you love the chance to work in a beautiful heritage garden? Can you undertake physical work outdoors and work in a team? Then this may be the volunteer role for you. At Wilderspin School Museum we’re looking for keen Volunteer Gardeners to assist with garden maintenance to enhance the presentation of the garden to our visitors. Volunteers mainly help with watering, weeding, mulching, pruning, seed propagation, and much more! 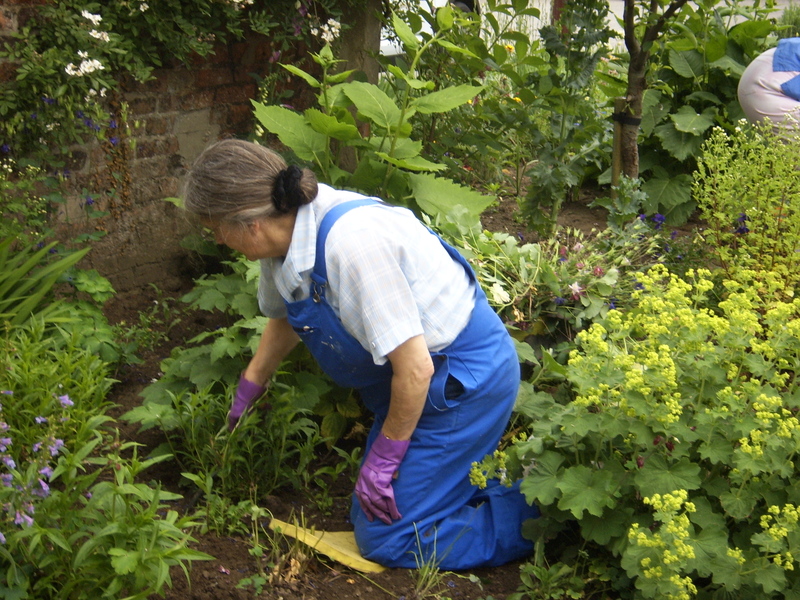 If you know your way around a garden and you’re comfortable using hand tools such as secateurs and trowels, we’d love to hear from you! 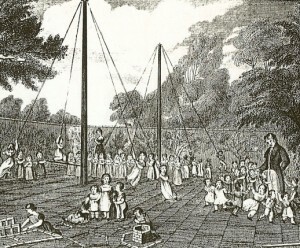 The Playground and Garden were an essential part of Wilderspin’s schools. He believed that undirected ‘free’ play was a way of “developing character and moral behaviour through co-operation and shared play”. Click on the picture on the left to for more information on the history and philosophy behind Wilderspins garden and play area. Every year the gardening group product a short report and how the garden has progressed during the year which you might find interesting, click on the links below to read them.